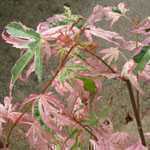 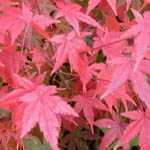 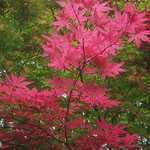 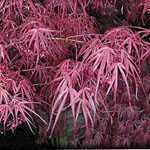 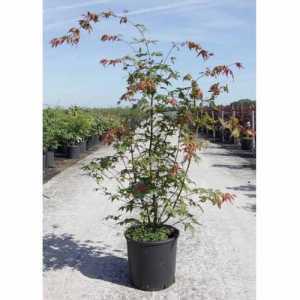 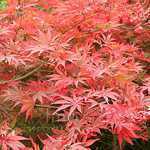 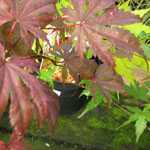 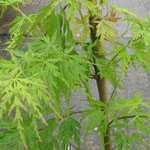 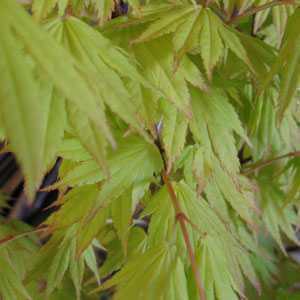 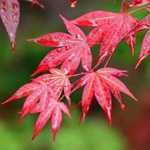 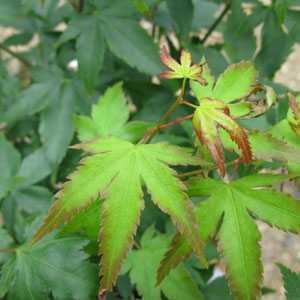 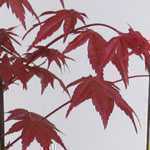 Acer Japonica 'Aconitifolium' is an elegant maple that is one of the best for autumn colour. 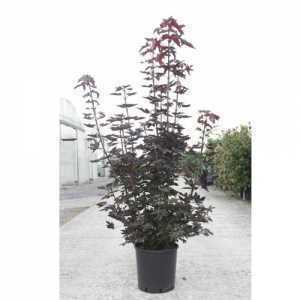 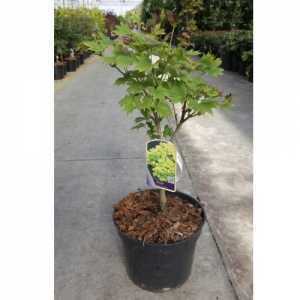 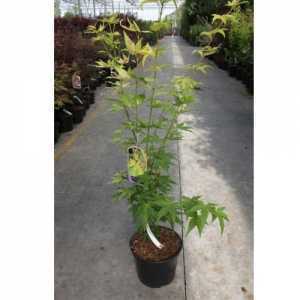 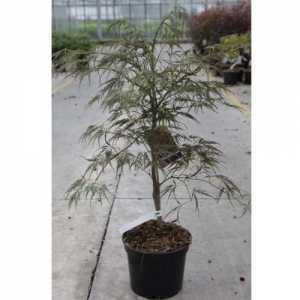 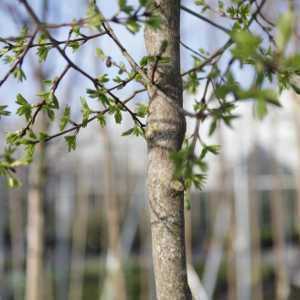 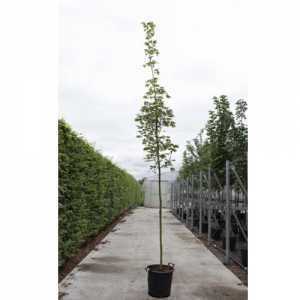 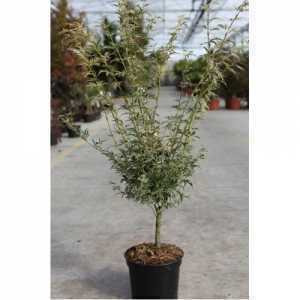 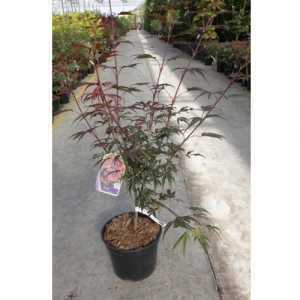 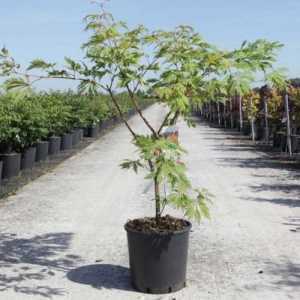 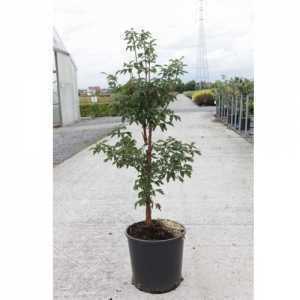 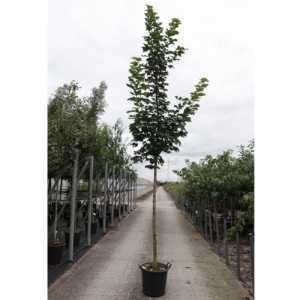 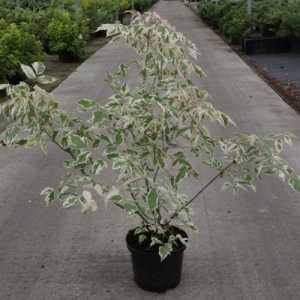 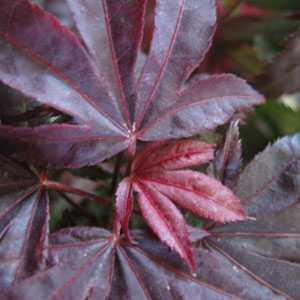 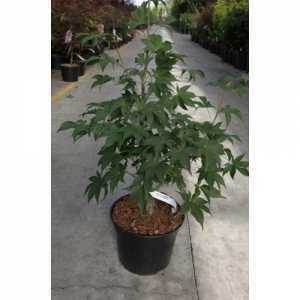 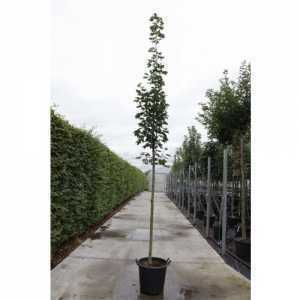 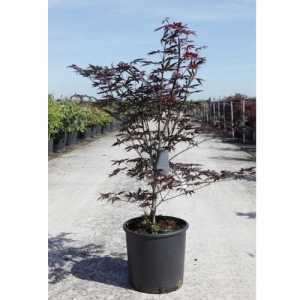 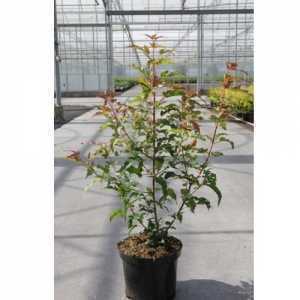 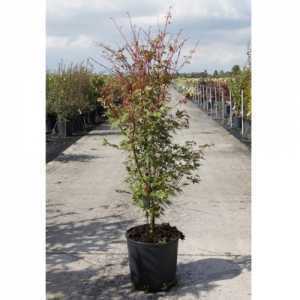 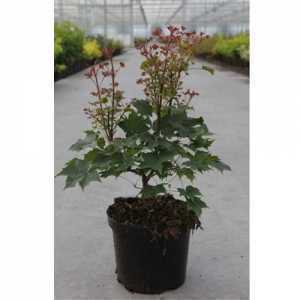 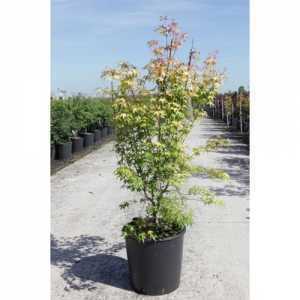 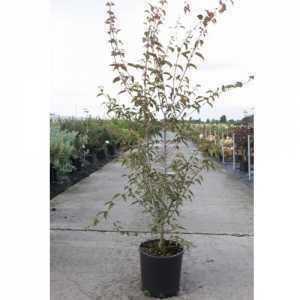 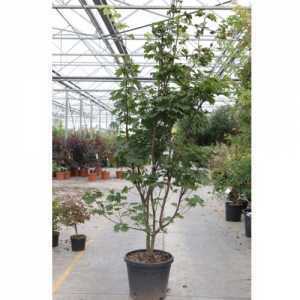 It can be grown as a small spreading tree or multi-stemmed shrub and is brilliant for adding architectural interest! 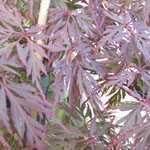 Before the leaves emerge in spring, it produces small clusters of purple-red flowers which are extremely pretty up close. 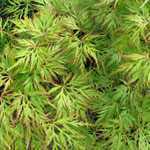 The mid green deeply cut foliage has a fern-like appearance and will turn spectacular shades of red and orange in autumn - especially when grown in partial shade. 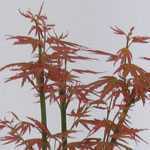 A super plant that has been awarded the coveted Award of Garden Merit by the RHS.